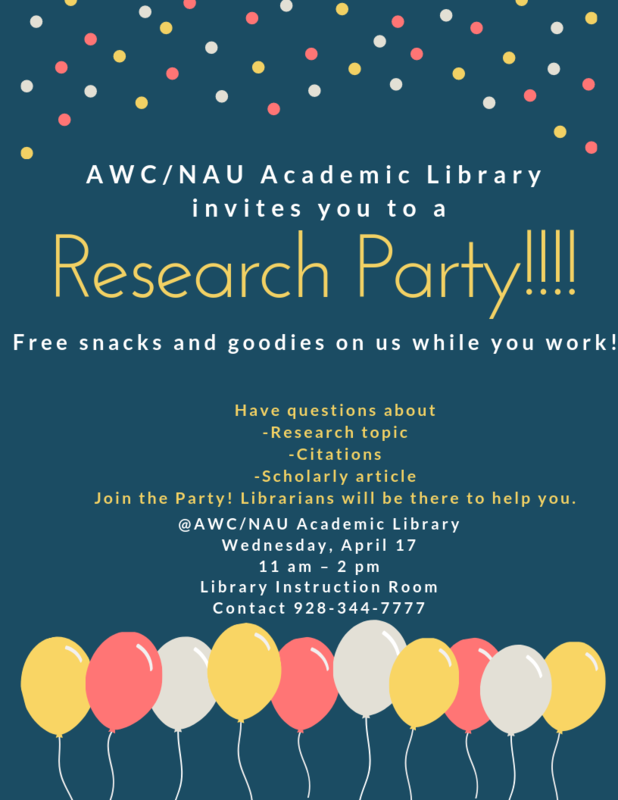 AWC/NAU Academic Library invites you to a Research Party! Are you working on a final paper? 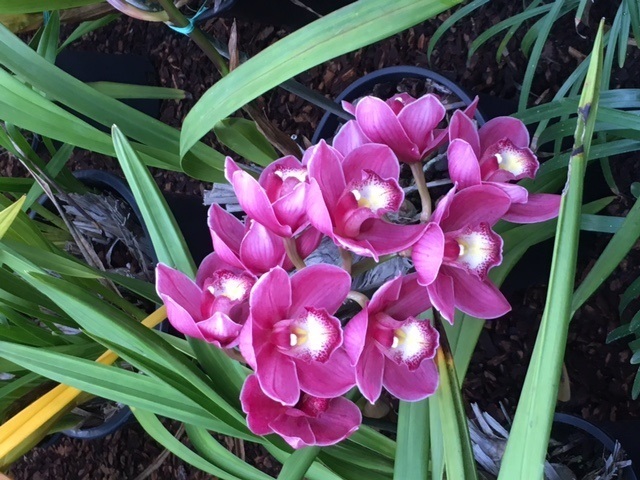 If you have questions about the research topic, citation formats or scholarly articles, join the party! Librarians will be standing by to help you explore library resources. Work on your assignment in a stress-free environment. Free snacks and goodies on us while you work.